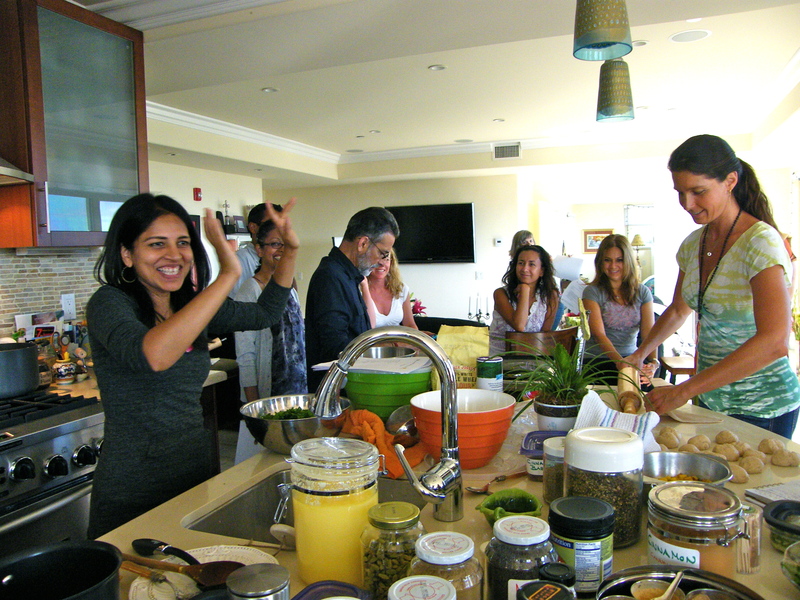 You will experience optimum health and wellness — in your own home — with VINAYAM’s Ayurveda programs. Get your own guide to eating and feeling healthy! Vinaya is well experienced in putting together unique programs for clients needs. Vinaya is passionate about clients seeing results. Contact if you take your health seriously and want to heal with natural methods. Ayurvedic balance is all about bringing balance in your everyday activity, this is self journey through Panchakarma process. Eat nutritious and simple food and lead a completed balanced lifestyle. If you feel your life is out of balance, you travel a lot, want a change to routine which is easy to follow. If you have health issue that is not solved by western approach. Have gained weight, struggle to have a good night sleep, feel fatigue and stressed. This is just for you! Ancient acharya's suggest this detox at every 6 months seasonal change. Complete diet modification is needed for minimum 7-10 days. Includes Dosha analysis, personalized ayurvedic lifestyle routine, diet and nutrition information, steps to follow pancha karma process, gentle detox and customized cleanse, help with time management, spiritual practices, questions answered via email and text messaging, yoga poses, pranayama, dinacharya, recommendation of herbs. If you live far away consultation is done on Skype or Zoom. Vinaya offers ayurvedic care for skin issues. Management of specific skin diseases. Contact Vinaya for daily practices, seasonal regime practices in preventive and curative dermatology. Vinaya will help you manage conditions of ageing, wrinkling and acne with ancient knowledge of Ayurveda. Ayurvedic infertility treatment is planned according to individual needs, starting with focus on regulating menstrual cycle, offering a cleanse to support and achieve healthy uterus. Changes in diet to nourish and improve the quality of Sperm and Ovum. This is a journey internal and external, emotional support is provided with healing and diet planning. Step by step process of oil massage, kramas to be followed. New to motherhood? A fabulous time to reinvent yourself to prepare for your big day. This is a great time to keep a check on what you eat, I personally have experienced great pregnancy by simply following a healthy diet. A nutrition rich diet with out adding extra pounds. A complete pregnancy diet and Yoga poses designed just for your body. I will be your wellness coach through out your pregnancy. Includes 1 consultation (phone or in home or Skype), complete diet guidelines month-by-month diet plan designed for your needs, Herbal remedy for common pregnancy complaints, unlimited access to email if faced with any issue. Individual diet & Yoga poses & Doula for your big day! I have been part of Indian kitchen and cooking from early on. Ayurvedic cooking is what I grew up with. 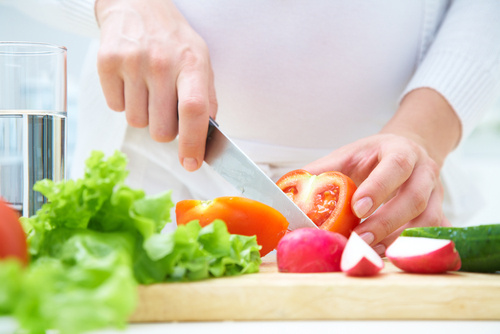 Learn how to cook food for soul, not just your body. Bored of what you have been eating? Want to learn new combinations of mixing vegetables, according to principles of Ayurveda? Unlike western medicine, Ayurveda has several different approach to healing a women's body. Uterus and its health is taken very seriously by the ancient Acharya's. Vinaya believes in solving issues naturally, as our body can heal on its own if you provide it with right treatment at right time. Western practitioner have limited tools of birth control pills or solve issues with surgeries. If you are ready to take a bold step in allowing your body to heal naturally with patience contact me. Infertility management and Fertility Enhancement. According to research ninety-five percent of low-risk women could give birth without medical intervention. About one quarter want to, but only 2 percent actually do. We certainly do not need to treat labor, labor should be managed when there are no complications. I personally have experience in managing my own labor twice with healthy babies. Use of Ayurveda herbs is underestimated, these herbs provide progression in contraction. Ayurvedic herbs are known to decrease the hours in labor, and easy up the process with less pain. A lot of new mom's have no knowledge of what is natural and how to prepare confidently for their natural labor and delivery. All that we do and think during those 9 months play an important role in facing our fears on our big day. This includes monthly check up on phone or Skype and added doula services for the big day. 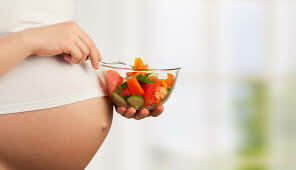 Suggestions of all the herbs and diet that needs to be taken through out pregnancy. Preparation of women for her easy labor and delivery, including instructions of herb intake and enemas. Diet and herbs for new mother to be. Get your own coach for your journey into motherhood.